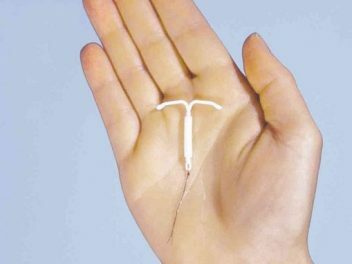 Mirena IUD can fit in the palm of a hand. 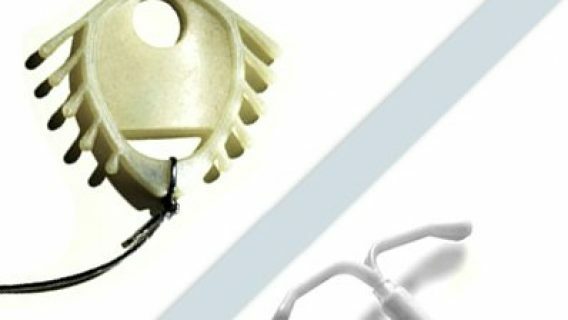 A clinical trial conducted by researchers from the Universities of Birmingham and Nottingham revealed that the Mirena intrauterine device (IUD) treated heavy menstrual cycles better than other conventional medical options. The study, called the ECLIPSE study, was published in the December 2012 issue of the New England Journal of Medicine. The trial involved 571 women who consulted general practitioners about heavy periods, a condition known as menorrhagia. Large numbers of women suffer from menorrhagia, and it accounted for 20 percent of all gynecological referrals in the United Kingdom. In the United States, 10 million women are affected by menorrhagia. Although Mirena was shown to be effective at treating heavy periods, it still has a risk of side effects. The study participants agreed to be randomly assigned various treatments for heavy periods, including Mirena or mefenamic acid and tranexamic acid combined with varying combinations of estrogen and progestin. Scientists measured factors such as individual patient experience, practical difficulties with work, social and family life, and overall physical and mental health over a period of two years. After two years, women using Mirena were roughly twice as likely to still be using it than those taking other medications, and 49 percent of the women in the trial who were not initially assigned to the IUD switched to it. According to the participants, the other treatments were not effective. The doctors in the study also pointed out that many women who have heavy menstrual bleeding do not seek help, and one goal is to educate women about the options for treatment. In the United States, Mirena is an attractive birth control option for women who have at least one child and are looking for convenient, long-term birth control. 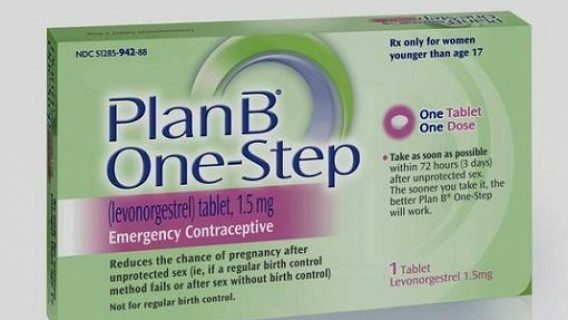 Under the Affordable Care Act, most insurance plans offer Mirena and other contraceptive options with no cost to the patient. 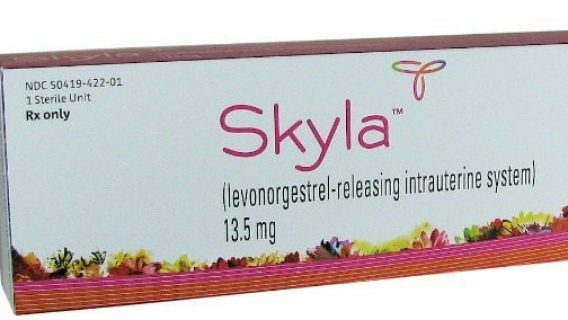 Mirena’s manufacturer, Bayer, recently released a new hormonal IUD called Skyla. Unlike Mirena, the new IUD is intended for use by women who have not yet had children and is effective for 3 years, two years less than Mirena. 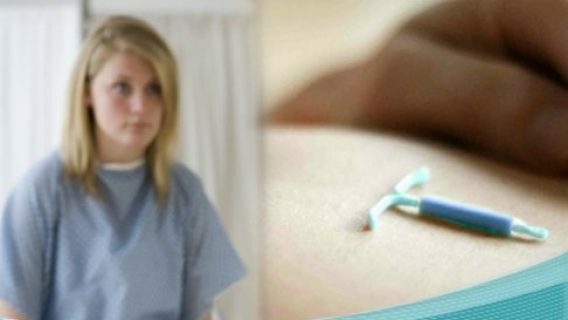 These studies and others conducted on Mirena have shown the IUD to be convenient and effective in preventing pregnancy and treating heavy periods. Unfortunately, Mirena has also been shown to have a number of side effects, some serious. The Food and Drug Administration (FDA) has received more than 45,000 reports of adverse events related to Mirena. One of the most dangerous side effects is the potential for the IUD to migrate out of the uterus. Device dislocation occurred in more than 5,000 cases, and the device migrated out of the uterus in nearly 1,500 cases, leading to hospitalization and surgery in some cases. Perforation of the uterus occurred in a number of Mirena users, and these women are now filing lawsuits claiming Bayer failed to warn them of the side effects and that the product is defective. Legal experts estimate that hundreds more cases may follow. Bayer petitioned for consolidation of the cases in New Jersey Supreme Court, but the request was denied in January.